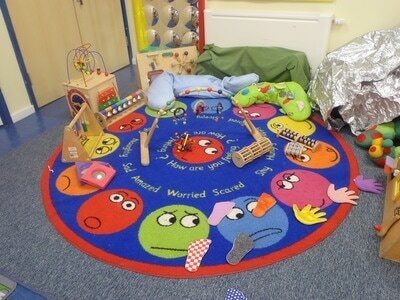 TEYP provides commissioned creche services at a variety of locations in Thanet for children from birth to five years. 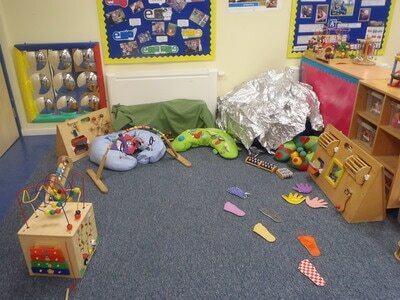 A flexible, experienced team of early years practitioners staff the crèches and are supported by our dedicated creche Coordinator Tina Little who reports to the Project Manager. 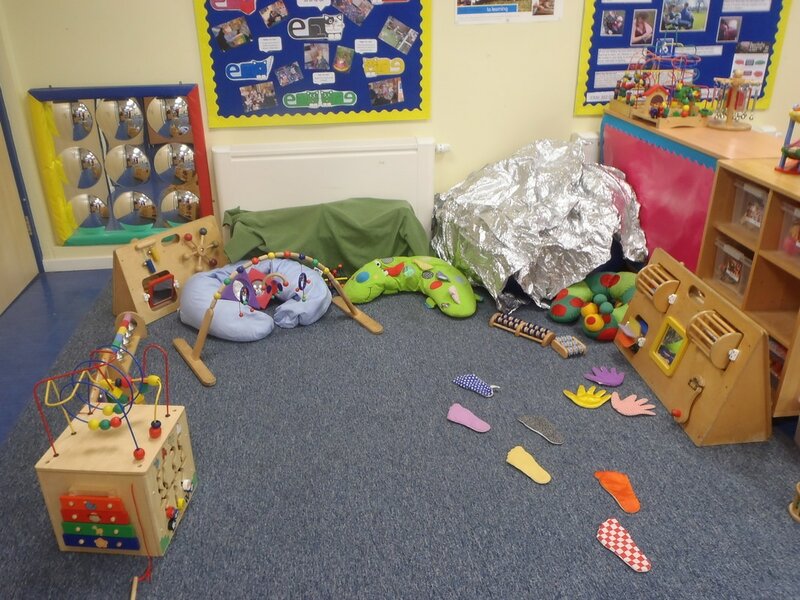 A crèche provides supervised childcare for limited periods of time and is for the convenience of parents / carers who are, for example, attending a course, conference or activity. A crèche may run for a few hours on one day only or it may run on a particular day and time for a period of weeks. We aim to create for children in our crèches a safe, secure and stimulating environment in which to play, learn and develop. We welcome all children and our approach is child centred with the needs and interests of the individual child at the heart of our practice. High standards of care and practice ensure that a child's crèche experience is in line with the learning and development requirements of the Early Years Foundation Stage, a national framework used to guide practice in all TEYP settings. 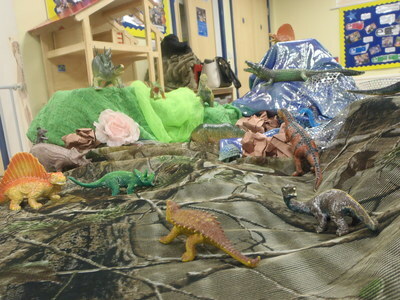 The provision of a crèche service enables parents and carers to access a wide range of courses and meet other people. 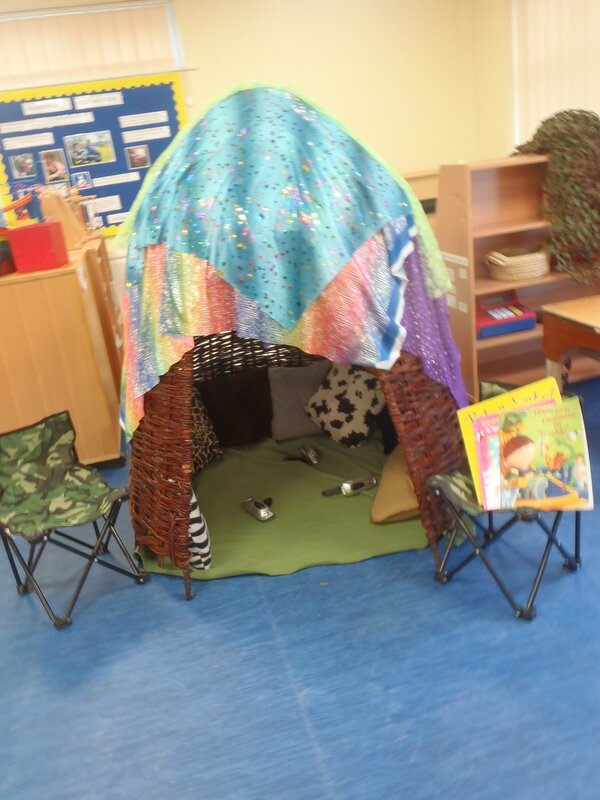 This can reduce feelings of isolation, encourage a re-engagement with learning and training and lead to an increase in levels of confidence and well being in general. 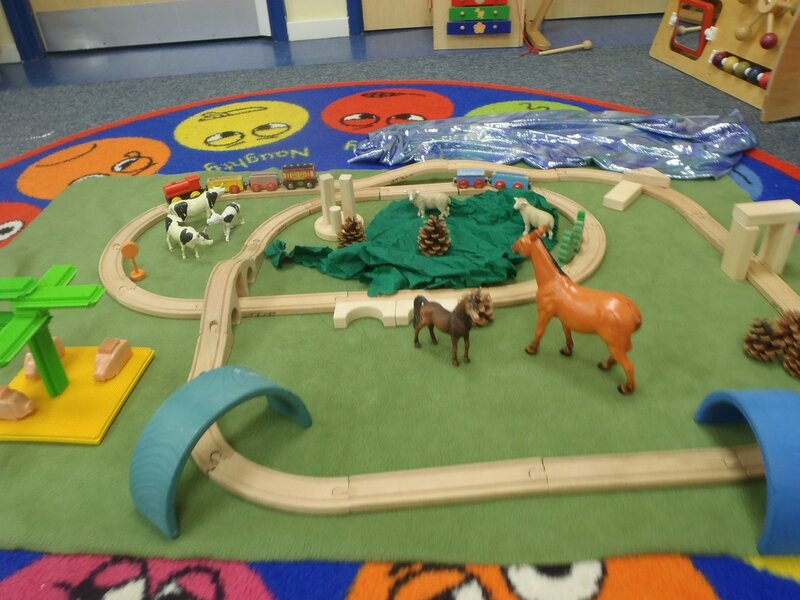 A huge variety of organisations commission our crèches and TEYP are asked to provide crèches in a range of locations. These may include Children's Centres, schools, community centres, adult education centres and church halls. Some of these are purpose built and in other cases we are able to provide our own resources and equipment so that our service remains flexible. 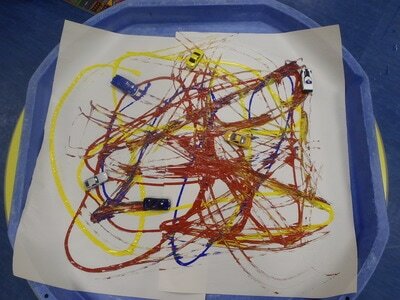 In the provision of all our childcare and education services we are bound by strict regulation. This ensures that children are cared for by appropriately qualified staff in premises which have been carefully assessed as safe and secure. A qualified Crèche Supervisor will lead and take responsibility for overseeing the smooth running of the crèche. She / he will ensure that parents / carers have all the information that they need regarding their child's stay in the crèche and will be the point of contact for any communication. Our Creches are a fun place to be!